Phill Greenwalt, full-time contributor to Emerging Civil War and co-founder of Emerging Revolutionary War (www.emergingrevolutionarywar.org) is currently a Supervisory National Park Ranger of the Shark Valley District of Interpretation and Visitor Services of Everglades National Park. Prior to his current position, Phill spent seven years a historian with the National Park Service at George Washington Birthplace National Monument and Thomas Stone National Historic Site. 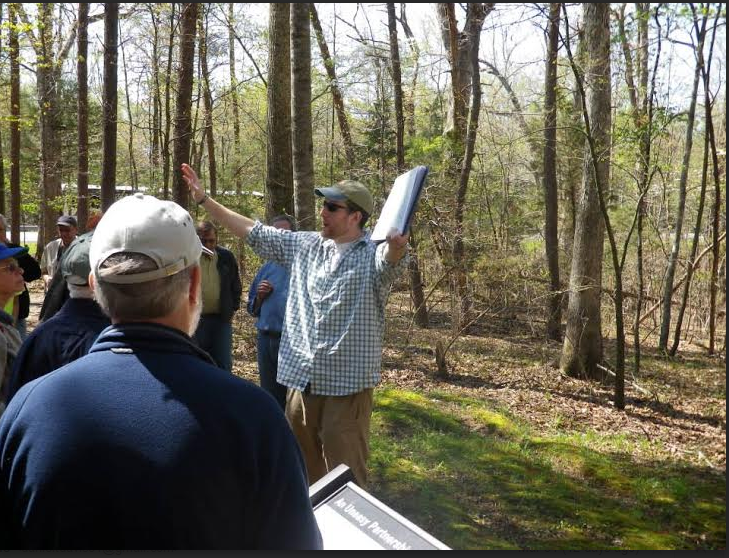 He started with the National Park Service as a historical interpreter intern at Fredericksburg and Spotsylvania National Military Park. He has also had the honor to be on official details for the Sesquicentennial of the surrender at Appomattox Court House and the Bicentennial of the Battle of Fort McHenry and the writing of the Star-Spangled Banner. He is also the co-author of Bloody Autumn: The Shenandoah Valley Campaign of 1864, Hurricane from the Heavens: The Battle of Cold Harbor, and Calamity in Carolina: The Battles of Averasboro and Bentonville (all three with Daniel Davis). With Rob Orrison, he is currently working on the first book in the new Emerging Revolutionary War Series due out next year. Phill graduated from George Mason University with a M.A. in American History and also has a B.A. in history from Wheeling Jesuit University.